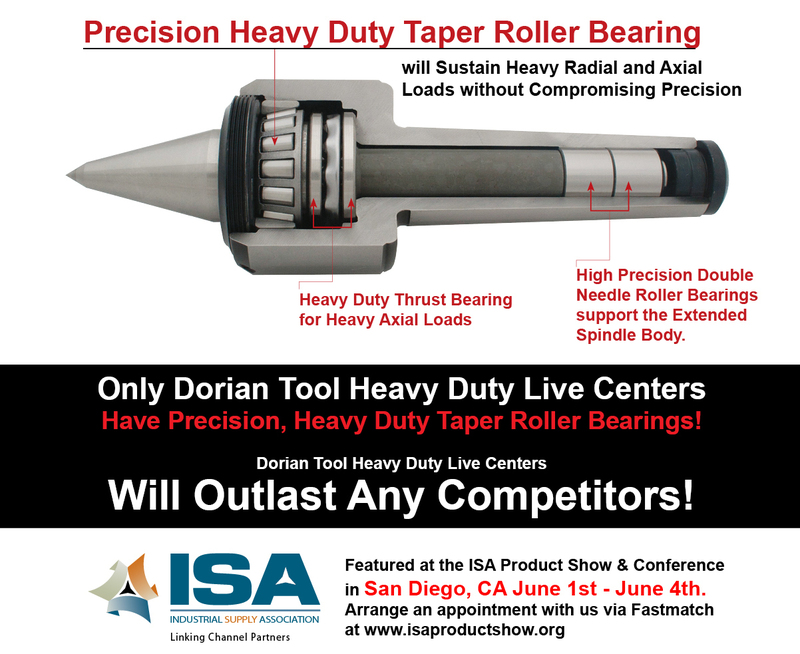 Featured At the ISA Product Show and Conference – Precision Heavy Duty Taper Roller Bearings! A successful week at Dorian Tool. Several of our International sales agents have Successfully Completed Technical Training for Dorian Tool International, Inc. Presetters, Modular Turning, Facing & Grooving Tools, Knurling Tools, Carbide Turning Inserts and the Carbide & Tunable Chatter Free Boring Bar System . Congratulations!